Are you considering having a full set of nails but have yet to know what is best suited for you? We would like to recommend the acrylic for many reason, most of them are advantages: Firstly, acrylic is perfect for people with weak and brittle nail. Second, they are cheap, widely available and easily applied or maintain, plus they last for much longer than other types. Therefore it’s safe to say that a full set of acrylic nail is the most economical choice. Thank you for consider our service! Our goal is to provide you with best service, along with highest customer satisfaction. Other steps may involve during service time, so please don’t hesitate to ask if you have any question. Step 1: Prep your nails by first removing any old nail polish. Step 2: Next, sanitize your nails and use antibacterial hand wash to clean your hands and fingernails thoroughly. Step 3: Trim and shape your nails using a nail file and gently push back the cuticles. Step 4: Apply forms or tips to your nails. Step 5: Sparingly apply nail primer to your nails and apply only a single, even coat of nail primer. Once it dries well, it will appear sticky and begin to apply acrylic nails. Step 6: Now here’s the trickier (more coordinated) part of applying acrylic nails. Dip the brush in acrylic liquid (monomer) and then into the acrylic powder to form a ball and an acrylic ball on the brush, take out the brush slowly. Step 7: Place this ball on your nail’s base and carefully flatten it with the brush to apply the acrylic. Step 8: Now, shape and paint your nails as desired. 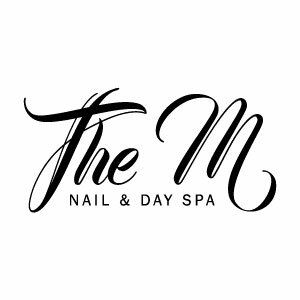 At The M Nail & Day Spa our goal is to provide the highest level of customer service and satisfaction. 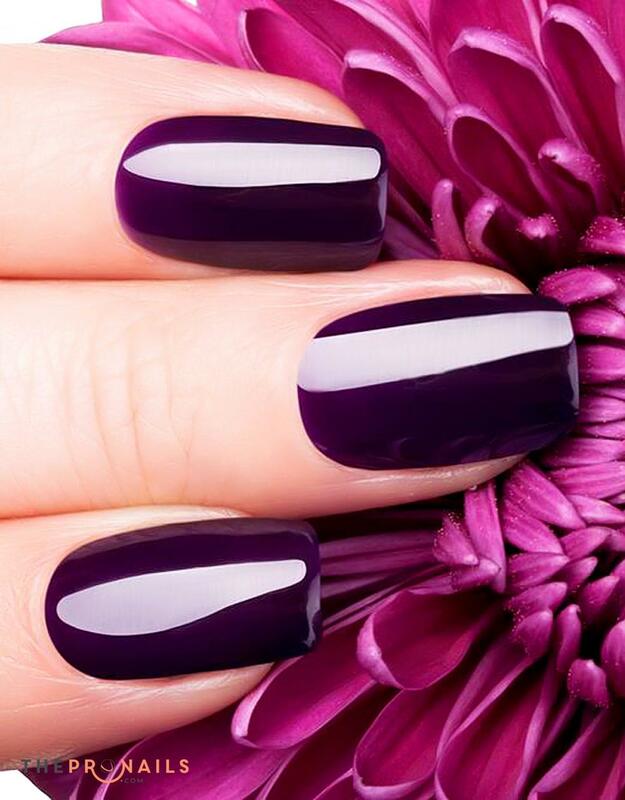 We are staffed by qualified and knowledgeable professionals dedicated to perfecting the art of nail and skin care. With the highest quality standards of services and sanitation, we pride ourselves in offering you a relaxing and rejuvenating experience.